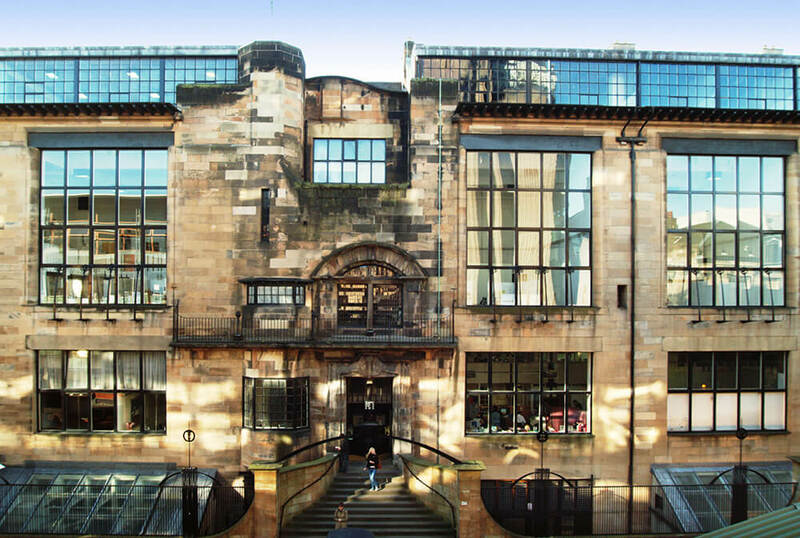 To have provided effective compartmentation would have meant deconstructing the interior of the Mackintosh Building to find where voids existed. 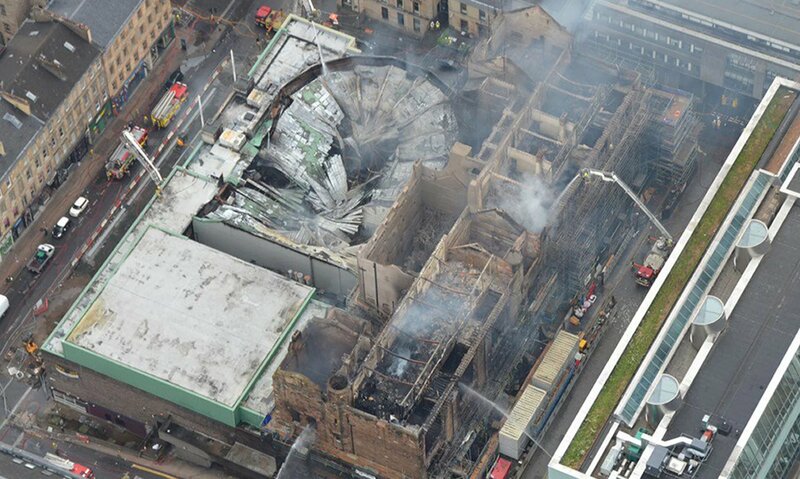 Only by stripping it back to its masonry structure could we have been certain of stopping all these voids and providing compartmentation […] comprehensive elimination would have meant stripping the building completely – thus destroying what we were aiming to protect and conserve. 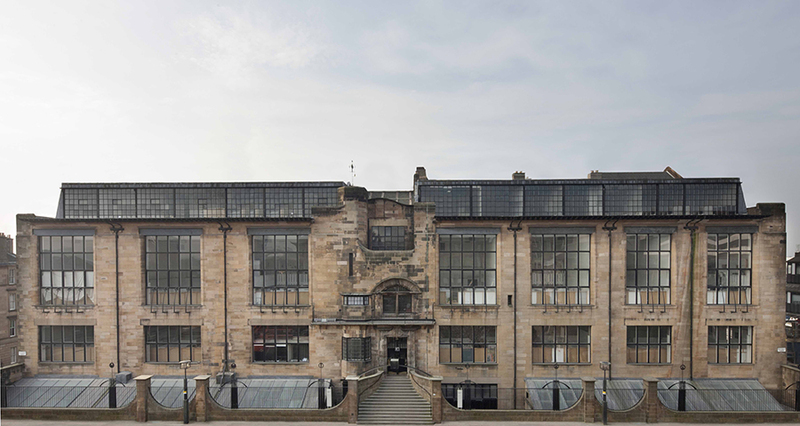 The GSA also used the report to advocate for their continued stewardship of the Mac and that they were in the best position to lead the next restoration, arguing that they were a working, hands-on school. The 2018 fire gutted nearly everything replaced in the $48 million renovation, and it’s unclear how much reconstructing the Mac will cost this time. 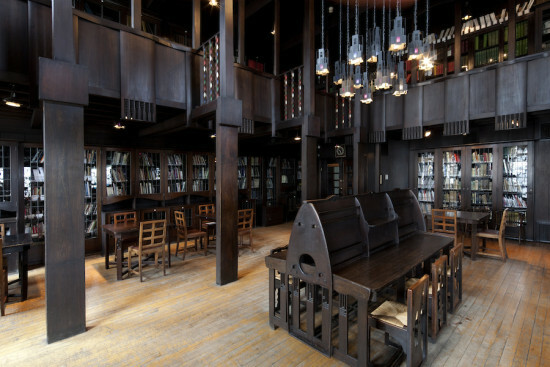 However, whoever owns the Mac won’t be starting from scratch, as Page\Park’s extensive survey of the building created a comprehensive 3-D model of the entire library, including the original materials and techniques used by Mackintosh in 1898 and 1909. The next reconstruction is expected to take anywhere from four to seven years to complete.